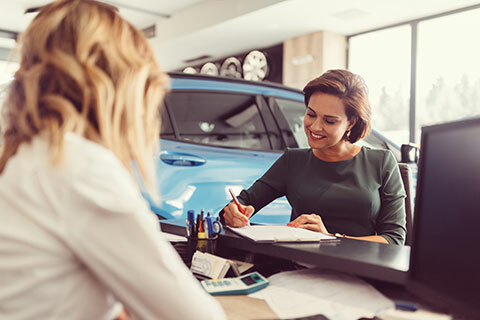 Many people dread the car buying process, especially if their credit is less than perfect. Drive it Now understands if that is your situation, you’re probably worried about paying too much. Then there’s your reputation.You don’t want to drive around pretending to be a millionaire, but you do want a respectable vehicle that is a good extension of your personality. Don’t be scared. Let one of our finance experts go over your credit report. We’ll help you understand if you need to make corrections to get your score up. You’ll end up with a payment that fits your budget and lifestyle. If you’re looking for a car loan in the Timmins area, please fill out our secure online credit applications. One of our finance experts will contact you promptly. You’ll be in a new car from our large inventory fast and if we don’t have the vehicle you want we will get it.